What Is Your Affiliate Strategy? 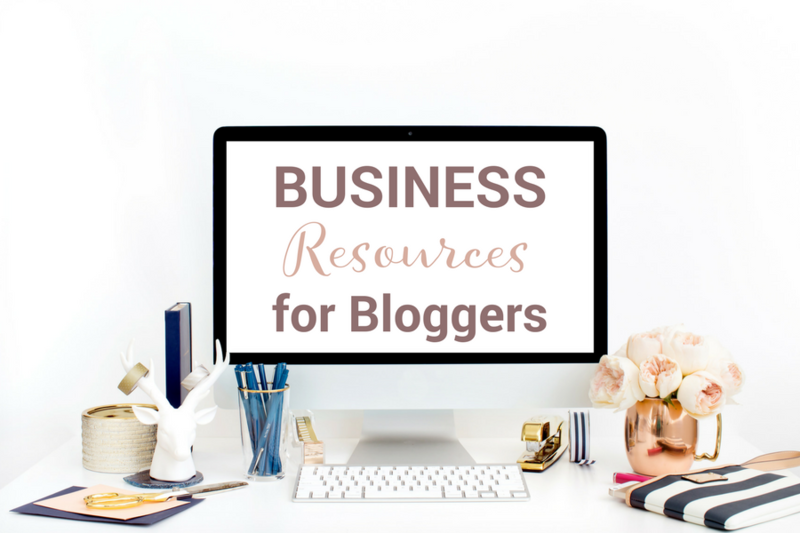 Generating revenue as a blogger goes well beyond advertising revenue. Page views are great but you want quality, sustainable traffic (a.k.a. : sticky traffic) so that your readers will convert into customers for higher priced products. Besides your own products, which you should be developing as you read this post, promoting affiliate products is a beneficial, income generating … [Read more...] about What Is Your Affiliate Strategy?